In the mid-1950s USAF and CIA used UFO sightings to cover very high altitude flights of their then secret U-2 spy planes. Born in March 1952 on the initiative of General Cabell, the so called Project Blue Book was the U.S. Air Force (USAF) program which had the aim to study unidentified flying objects. This research group worked until 1969 and still today it remains unclear if the Project Blue Book was effectively used to monitor unknown things that were flying in America air space or to cover “black programs” of which the own group was well aware. In the mid-1950s the airliners flew at altitudes between 10,000 and 20,000 feet and military aircraft like the B-47s and B-57s travelled at altitudes below 40,000 feet. 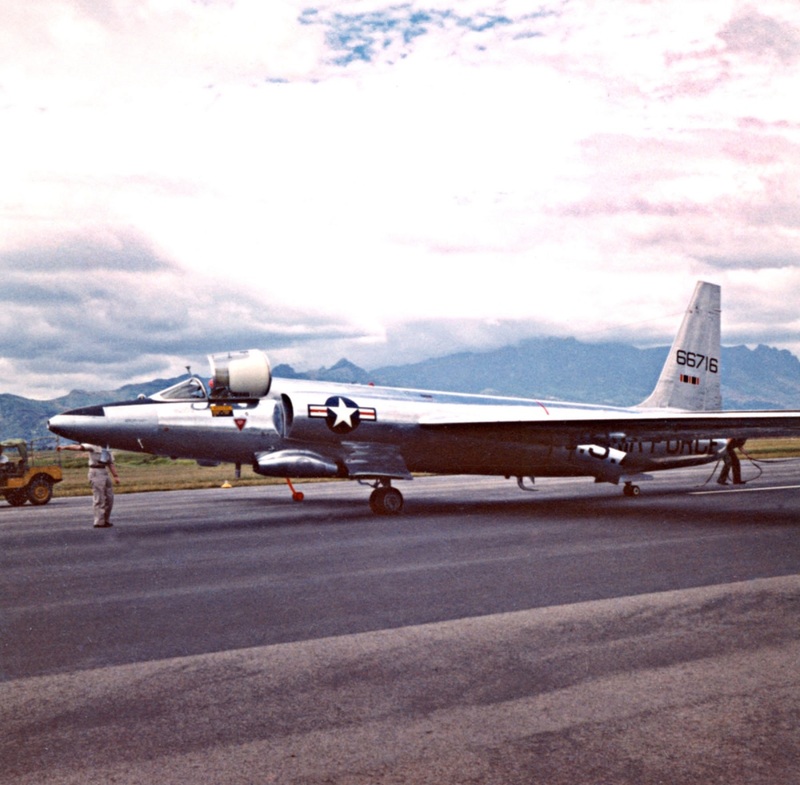 But in 1955, as reported by Bill Yenne in his book Area 51 Black Jets, the then secret U-2 spy planes began secretly flying above 60,000 feet, an altitude above which no aircraft was known to operate. Consequently from 1955 many of the UFO sightings reported to Project Blue Book were U-2s conducting high altitude testing. These evening sightings were due to the fact that as the sun went below the horizon of an airliner flying at 20,000 feet, the plane was in darkness. But if in the vicinity of the airliner at the same time a U-2 was airborne, its horizon from an altitude of 60,000 feet was more distant, and being high in the sky, its silver wings reflected the rays of the sun and appeared to the airliner pilot 40,000 feet below, to be fiery objects. 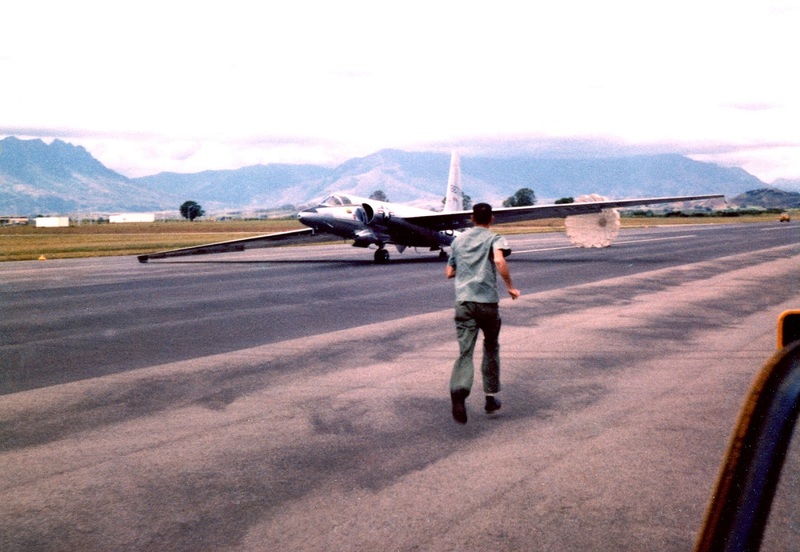 Nevertheless, the high flying U-2s could be mistaken for a UFO also during the daylight hours when their silver bodies could reflect the sun even on the ground. At the time no one believed that an aircraft could fly above 60,000 feet and for this reason an object so high in the sky was not expected to be seen. After having received a letter that reported of a UFO sighting, Blue Book members called the CIA in Washington and asked to Agency’s Project Staff to check U-2 flight logs: in this way the investigators eliminated most of the UFO reports, even if they could not reveal to the letter writer the true cause of the UFO sighting. By the time Project Blue Book was officially closed, its members had investigated a total of 12,618 UFO sightings, identifying all but 701 as misinterpretations of conventional objects. 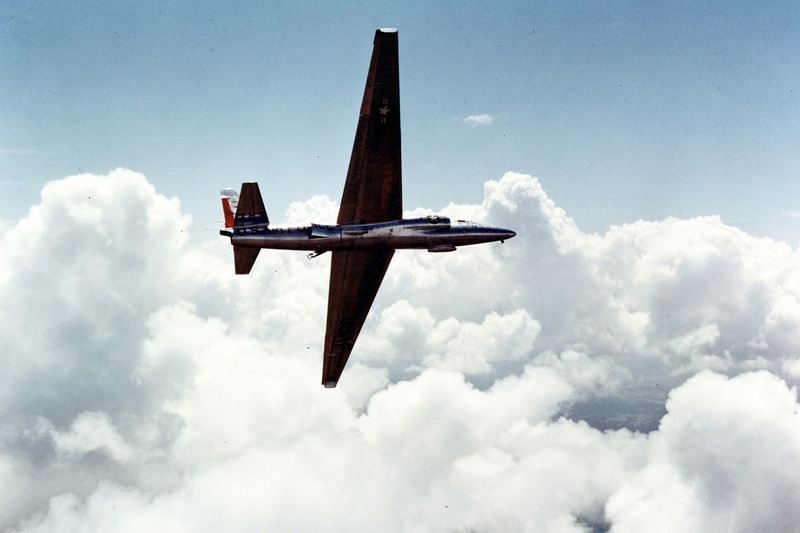 Most of the “unidentified” ones were U-2s and other black aircraft, while, according to Pedlow and Welzenbach, the other unexplained sightings remain unexplained.